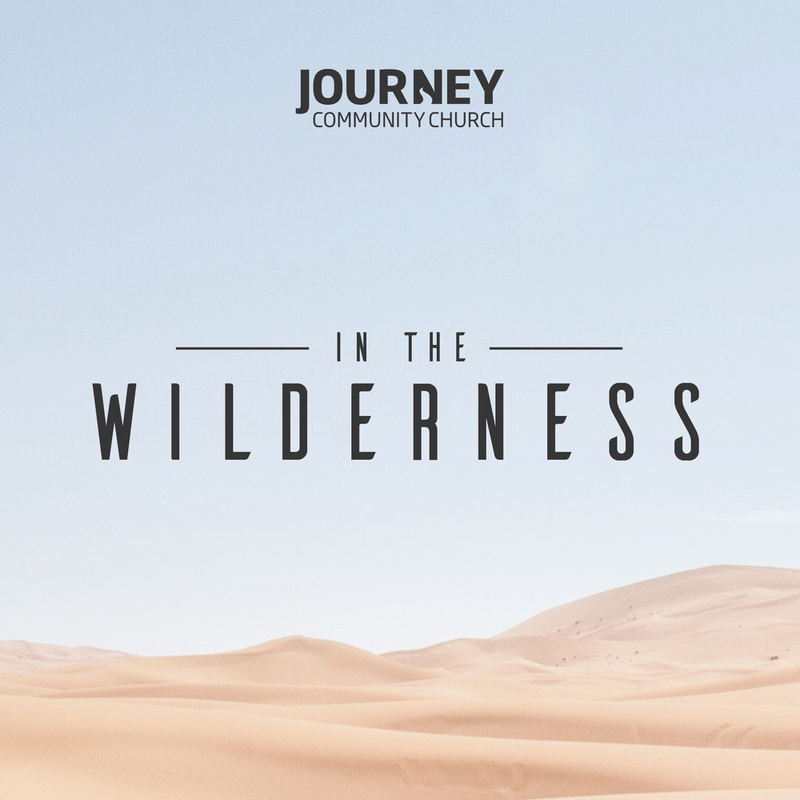 During Week Four of our series, "In the Wilderness", Richard Porter teaches on the importance of hosting the presence of God. A great morning as Richard explains the function and nature of God's presence during the times of the Exodus and why our focus should be on constantly following the presence. During Week Three of our series, In the Wilderness, Jill Somerville teaches on the importance of the Sabbath. A great morning as Jill digs deeper into the understanding of working and resting as God intended for us. During week two of our series "In the Wilderness", Jill Somerville teaches on the importance of God’s provision in the wilderness. A great morning as Jill shows how God provided for the Israelites in Exodus and How he provides for us as well.